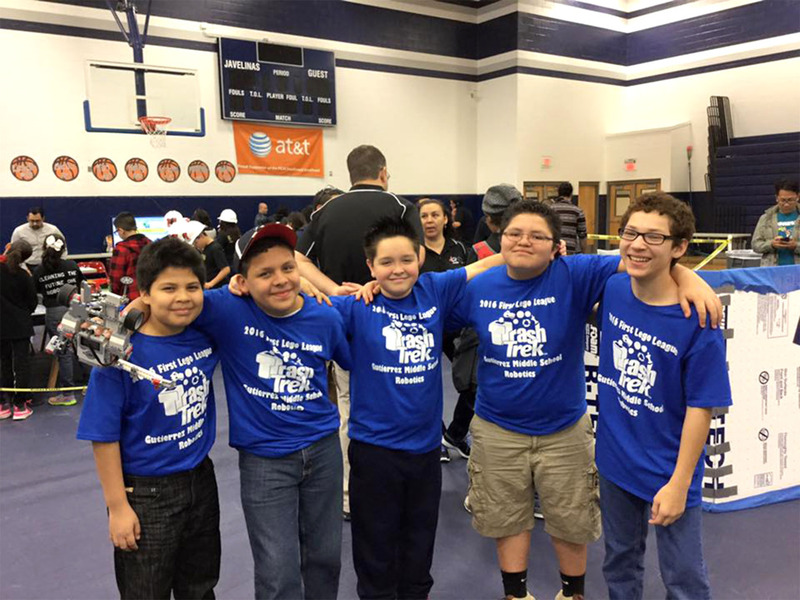 Gutierrez Middle School students compete at robotics meet during the 2015-2016 school year. Boot up the robots. RGV Robotics will be hosting a Summer Robotics Camp at Gutierrez Middle School on August 8-12 to gear students up for competition. The camp will be open to students throughout the Rio Grande Valley from kindergarten to ninth grade. Warden’s mother hopes this opportunity will set him on course to achieving that goal. Participants will be divided into two groups. Kindergarten through second grade will be working with the WeDo robot. 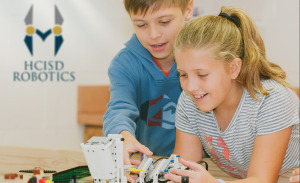 While exploring a real-world theme, teams will learn about simple machines as they build a model made of LEGO elements with a motorized part. They will also learn to present information. Grades three and up will work with the EV3 Mindstorm or TETRIX Prime robots. After learning how to build and program the robots, students will apply their new skills by creating battle robots to compete in a friendly competition. Registration for the event is $125 and will continue July18-20 from 12:00 P.M. to 4:00 P.M. The final day to register will be August 1 from 8:00 A.M. to 2:00 P.M. Space is limited to 125 participants. 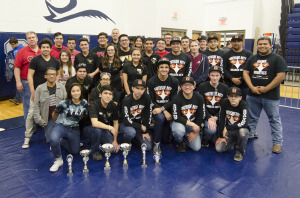 RGV Robotics is a non-profit organization whose purpose is to promote and support robotics teams throughout the RGV.